Accumetrix: Mortgage Brokers Serving Aurora & Newmarket! 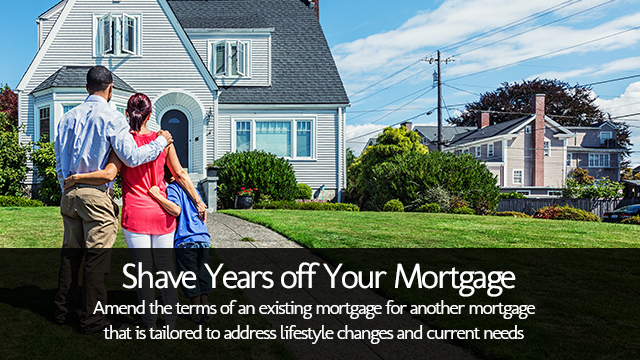 Amend the terms of an existing mortgage for another mortgage that is tailored to address lifestyle changes and current needs. 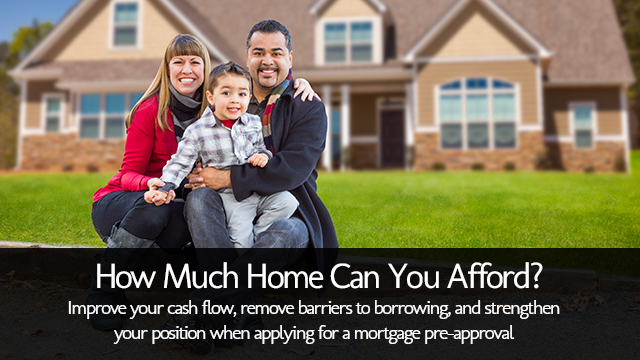 Improve your cash flow, remove barriers to borrowing, and strengthen your position when applying for a mortgage pre-approval. 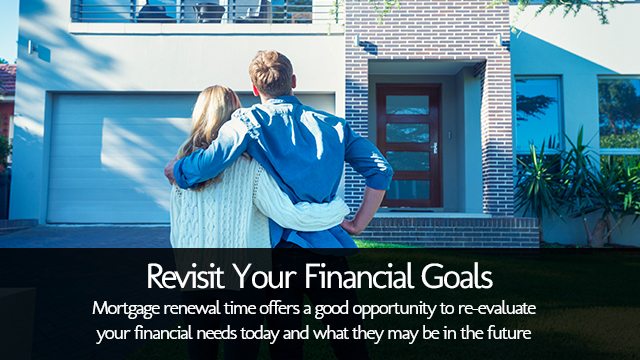 Mortgage renewal time offers a good opportunity to re-evaluate your financial needs today and what they may be in the future. Looking to purchase a home? Focus your search in an affordable price range and make a strong offer on the home that you want. Mortgage refinancing can be an effective financial strategy to provide considerably more flexibility for you and your family. Want to renovate your home, buy a new car, or fund a child’s education? Capitalize on an opportunity to increase your borrowing. Fund home improvements, finance a small business, or buy a second property without having to refinance your current mortgage. Jonathan Chan, principal broker at Mortgage Alliance Accumetrix, leads a dedicated team of mortgage agents who are ready and willing to help residents of Aurora, Newmarket, and York Region with their mortgage applications, financing, or refinancing needs. Flexibility of choice to obtain the right mortgage for your needs and budget When you trust your mortgage needs to Mortgage Alliance Accumetrix, you have access to over 30 lenders to help secure the financing that works best for you. Convenience to meet in your choice of location at a time that works for you We are pleased to meet on your terms and to invest as much time as you need to provide information and answer questions that will help you make your decision. Unbiased counsel and a range of options that will lead to an ideal solution We want to know our clients as people, not as account numbers; we also want to know your goals so that we can advise on the best options to help you succeed.